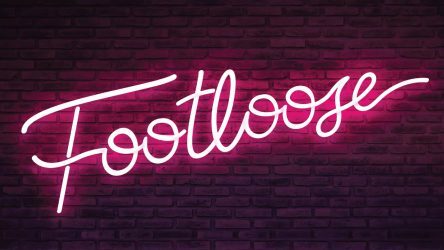 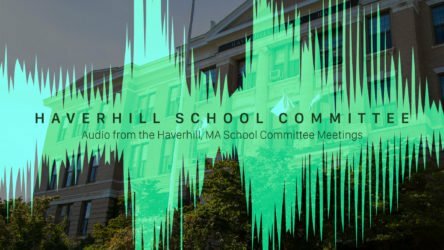 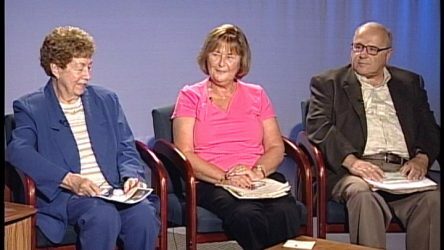 In this podcast friendly feed you’ll find the latest Haverhill City Council Meetings, uploaded in audio format. 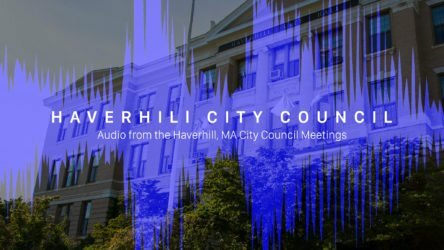 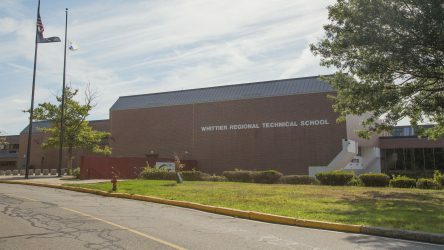 Haverhill City Council Meetings are typically updated once a week, within twenty-four hours of the meeting taking place. 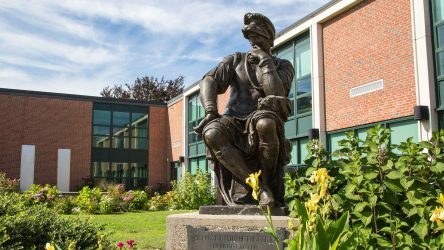 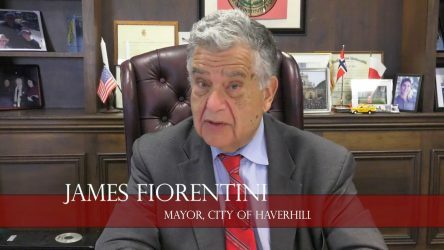 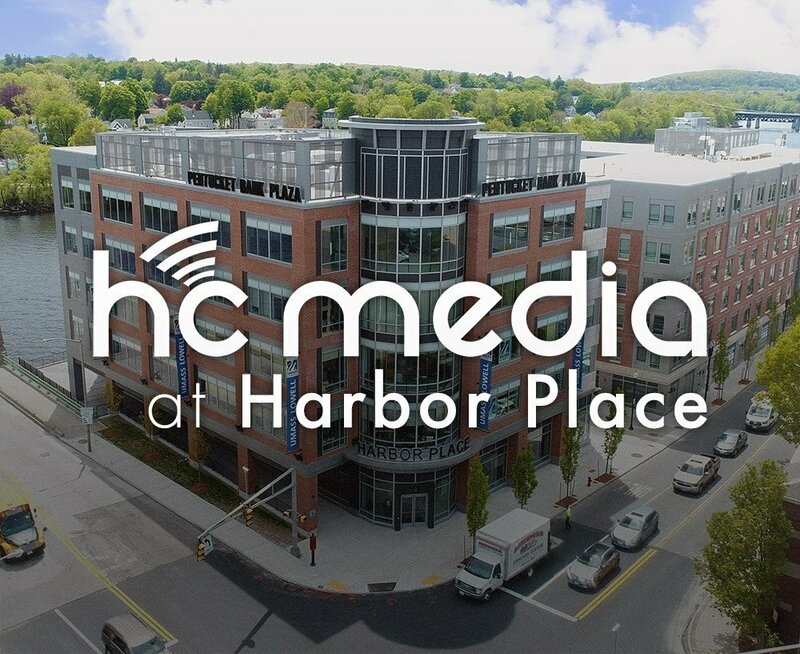 For a complete video recap of the most recent Haverhill City Council Meeting, please visit our Haverhill City Council page.